Building a deck starts with choosing the right material. There are different benefits depending on which material you choose. Pressure-treated decking is cost-effective and durable. 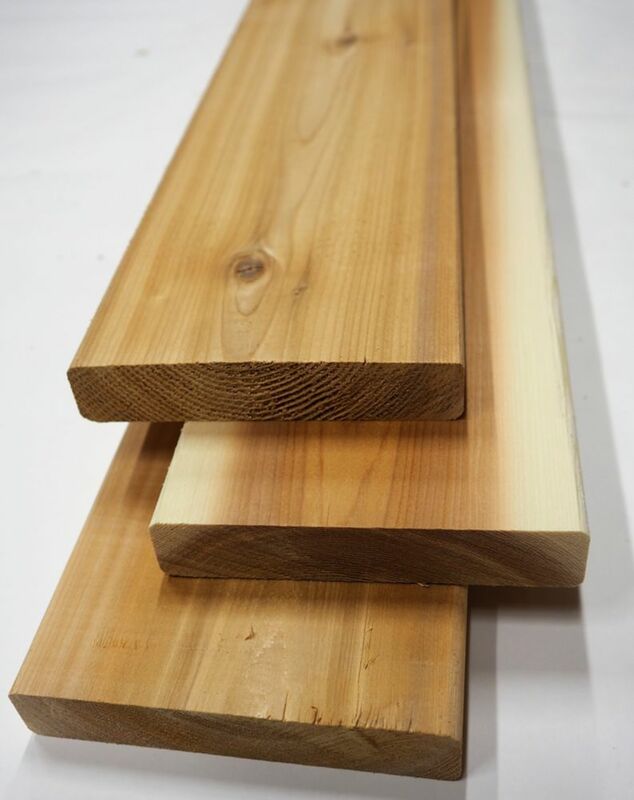 Cedar decking is more natural looking and won't warp with moisture. 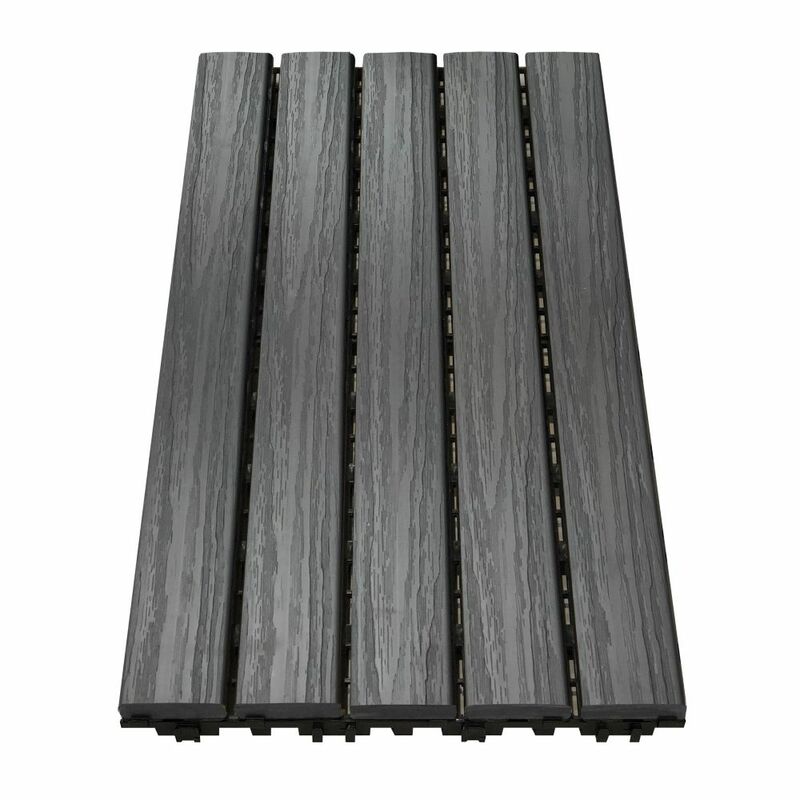 Composite decking requires almost no maintenance, and won't rot, splinter or chip. From composite to cedar, discover a look you’ll love for years to come. The foundation and style of your deck are two of the most important factors in deck building. 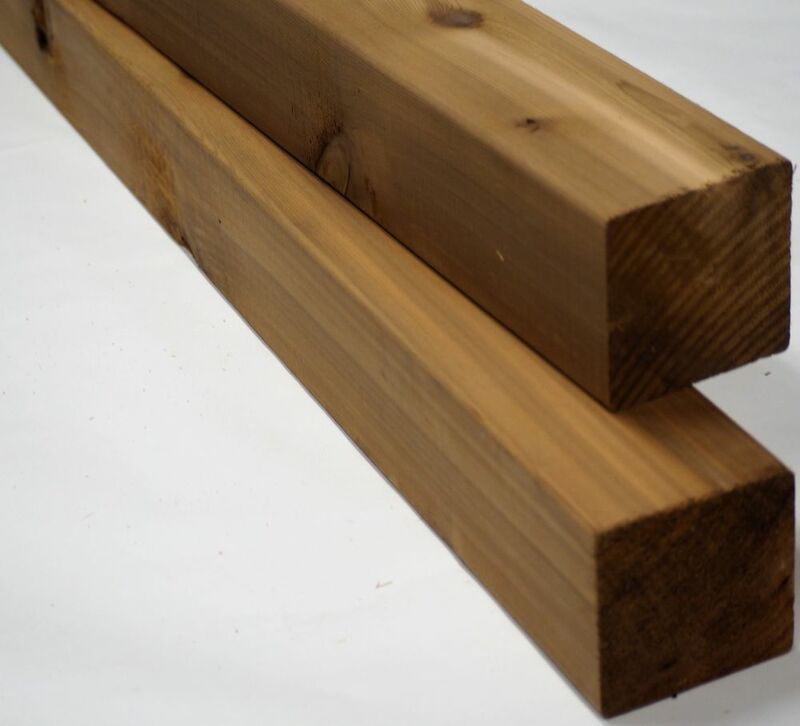 With the right posts, materials and components you'll build the perfect deck and enjoy it for years to come. Proper measurements, including length, width and more will help us determine the parts you’ll need. See our guide for more details. Our free online planner will guide you through entering your measurements or even drawing your deck layout. 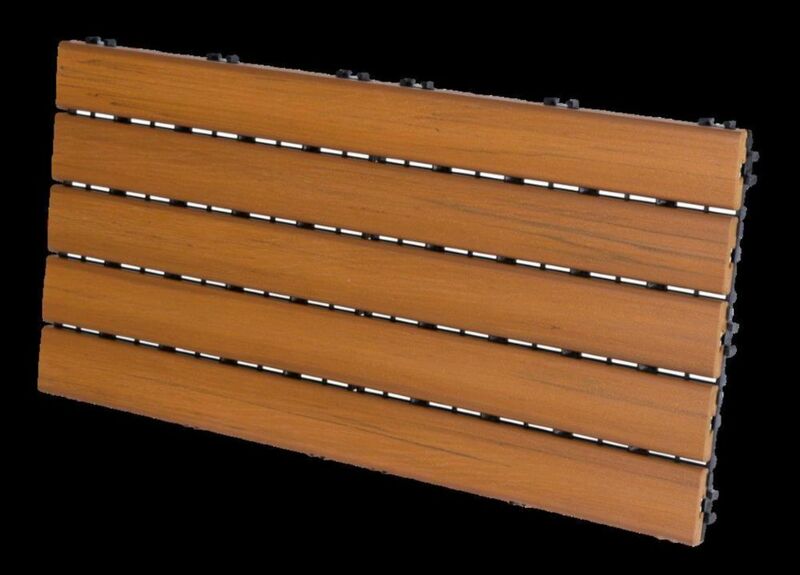 Design your perfect rail by selecting the colour, panel material and spacing of your pickets. Simply copy the SKU numbers provided into the search bar and add them to your cart for easy checkout. Accent your deck with lattuces and lighting to create the perfect ambiance for entertaining or relaxing. Proper maintenance will ensure your deck always looks great. Cleaning, staining and treating your deck will keep it looking like new.